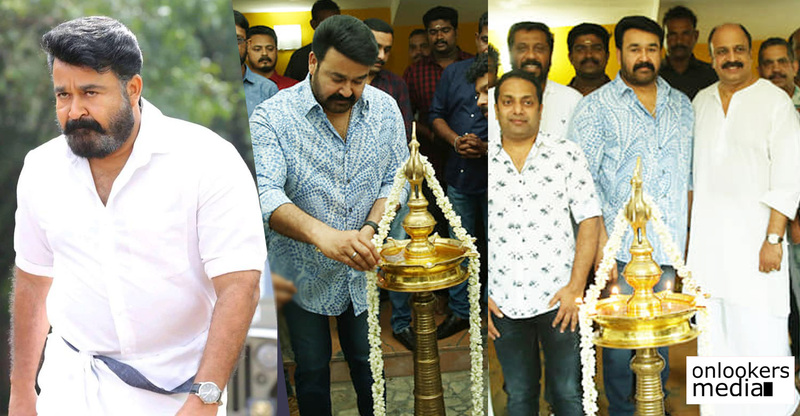 Watch out for an announcement about Randamoozham on Mohanlal's birthday! As we all know, VA Shrikumar Menon is helming the movie adaptation of award winning novelist MT Vasudevan Nair’s Randamoozham. 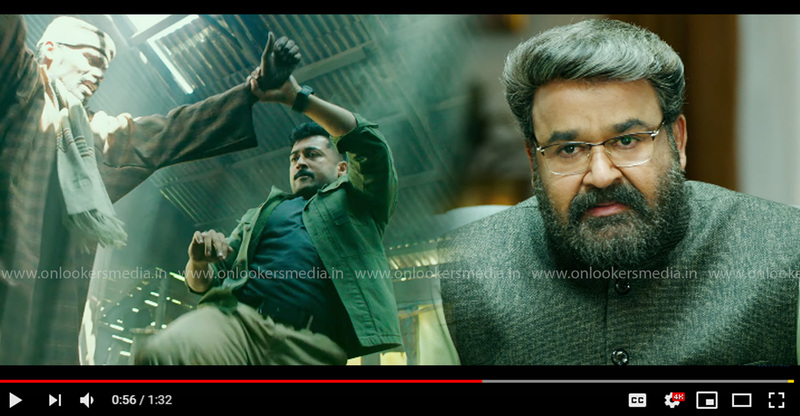 Mohanlal is playing the lead role in this movie. UAE based businessman Dr BR Shetty is investing a whopping Rs 1000 crores for this highly ambitious project. 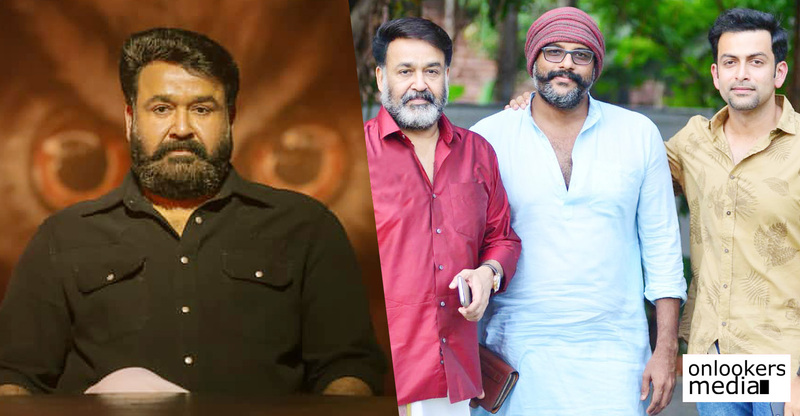 The movie’s official announcement was made last year and ever since then cine lovers across the state have been waiting to hear more about it. 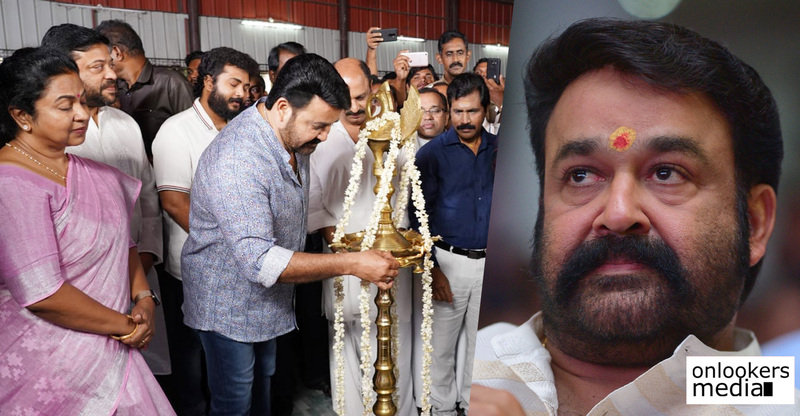 If latest reports are to be believed, an interesting announcement about Randamoozham will be made on Mohanlal’s birthday, which falls on June 21. The makers have been working on the casting for sometime now and we presume that the upcoming update about will be about its cast and when shoot will be commencing. Randamoozham, the novel is actually based on the Indian epic Mahabharatha, told from the perspective of Bheemasenan. 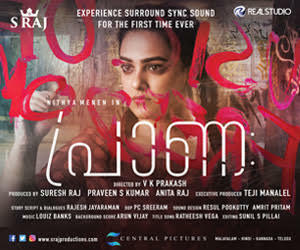 Mohanlal is playing the central character of Bheeman in the movie. According to the makers, leading actors from Indian cinema and Hollywood also will be part of the movie. 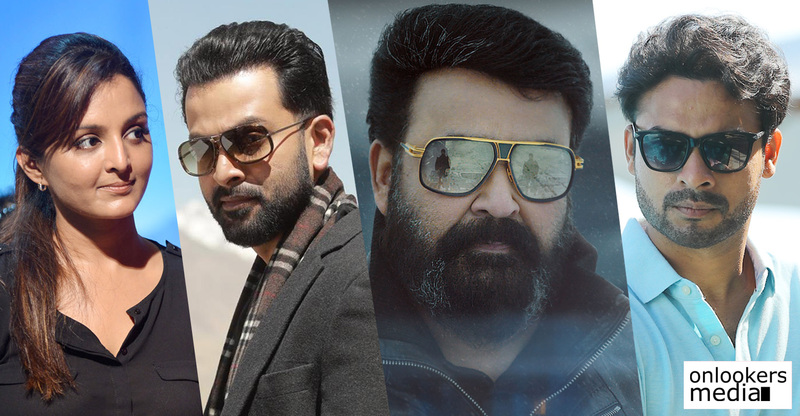 Unconfirmed reports suggest that the makers have approached stars like Jackie Chan, Nagarjuna, Mahesh Babu and Ajay Devgn but an official word is still awaited. 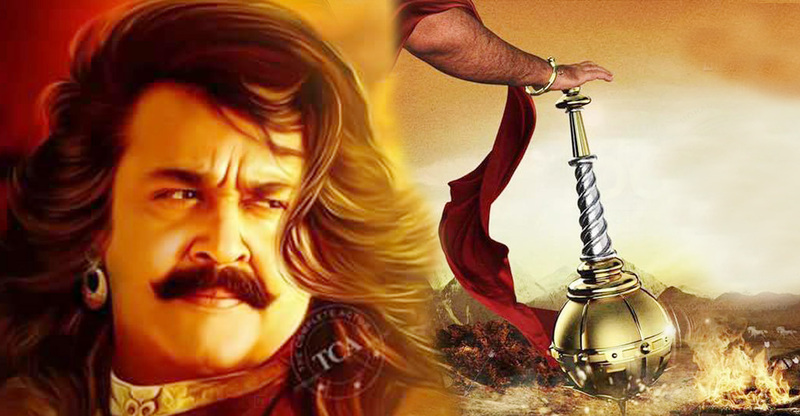 Randamoozham aka The Mahabharata will be made as a multilingual in English, Malayalam, Kannada, Tamil, Hindi and Telugu languages. 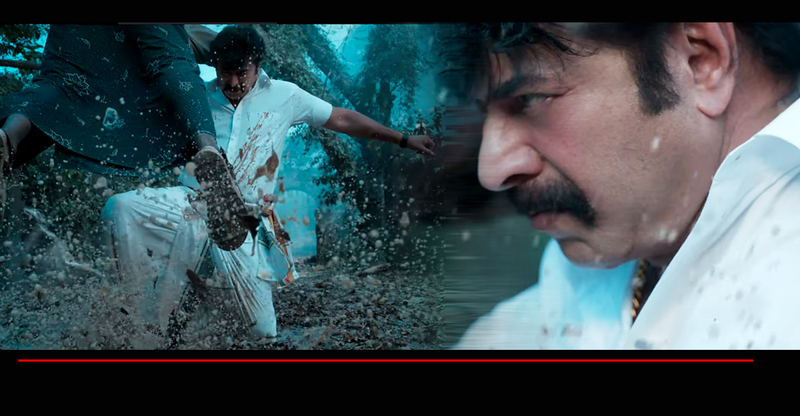 It will also be dubbed in all major Indian and foreign languages. The movie has been planned to be made in two parts with the second installment hitting screens within three months time from the first part’s release. The makers are eyeing to release the first part by 2020.